Rock Choir members become part of an exciting life-affirming culture across the UK and the results they experience are inspiring. It is unique and creates a natural, safe and fun environment for its members. Hundreds, if not thousands of new friendships have been formed through Rock Choir throughout the country. 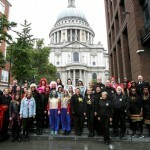 Rock Choir is the UK’s largest contemporary choir, in more than 320 local communities and has in excess of 23,000 members. “Signing up for Rock Choir was the best thing I’ve ever done. It has improved my confidence and my singing and brought so many good people who are now great friends into my life. 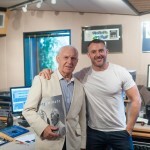 I can’t recommend it enough.” Rock Choir, London. “Joining Rock Choir is one of the best things I have ever done. The joy it brings is amazing and the fun and friendship you experience is priceless. It is one very big family.” Rock Choir, Hertfordshire. 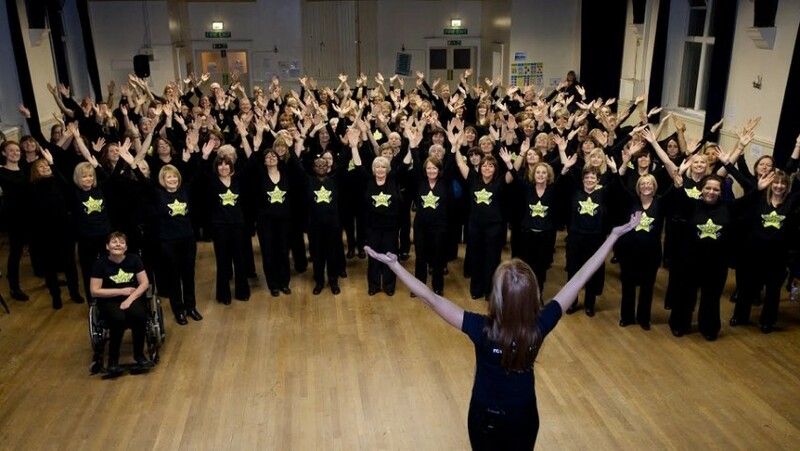 Performing together… Rock Choir have brought members together nationally for larger events such as Wembley Arena, London O2, NEC, Liverpool Echo Arena, Abbey Road and many more. However, performing together at local events also creates a positive impact on friendships. The excitement of performance rehearsals, the buzz of getting ready backstage, the sheer thrill of waiting for the curtain to rise, brings fun and friendship along with wonderful, long-lasting memories. There are no auditions and no requirements to read music or have any previous singing experience. Rock Choir members get together each week to attend fun, friendly rehearsals where they are taught specially arranged pop and rock songs. There are lots of exciting performances throughout the year and many of them help raise money for charity. 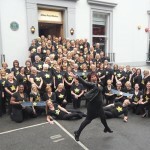 For a free taster session or more information about times go to www.rockchoir.com or call 01252 714 276.